PROBATE SALE – NORTHRIDGE – SATURDAY, MAY 18 @ 2:00 P.M.
SATURDAY, MAY 18 @ 2:00 P.M. 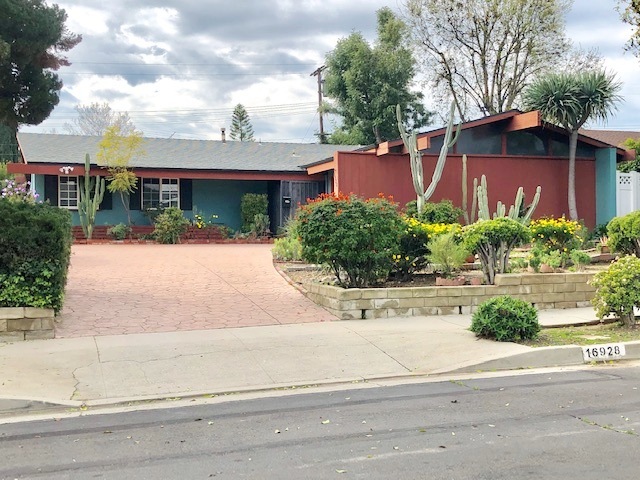 DESCRIPTION: GREAT OPPORTUNITY TO BUY A 2 BEDROOM, 1¾ BATH HOME PLUS DEN (POSSIBLE 3RD BEDROOM) ON A CUL DE SAC STREET IN THE NORTHRIDGE AREA OF LOS ANGELES. THE HOME FEATURES A LIVING ROOM WITH FIREPLACE & DINING AREA. KITCHEN WITH DISHWASHER, COOKTOP AND WALL OVEN. LAUNDRY ROOM WITH SIDE BY SIDE WASHER/DRYER HOOKUP. 2 CAR ATTACHED GARAGE WITH ELECTRIC ROLLUP DOOR. CENTRAL AIR CONDITIONING AND HEATING. BACKYARD AND COVERED PATIO. OWNER PASSED AWAY IN THE HOUSE. NO COURT CONFIRMATION. LOT SIZE: 7,590± SQ. FT. INSPECTIONS: SATURDAY, MAY 4 & 11 (11:00 A.M.-2:00 P.M.) & ½ HOUR BEFORE AUCTION.